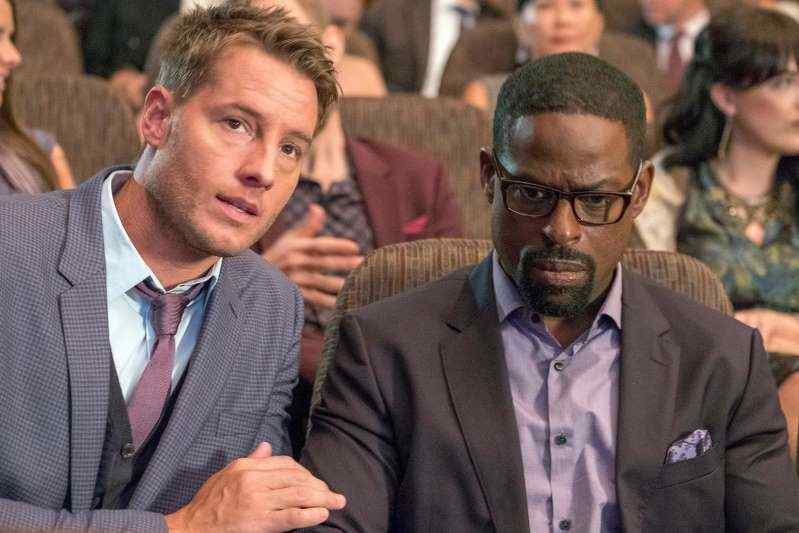 For the second time in three years, This Is Us fans can point the finger at Donald Trump for postponing the airing of a season finale of This Is Us. NBC declared on Tuesday that it will pre-empt Feb. 5's scene of the hit family dramatization so it can air President Trump's State of the Union location. The following new view of TIU is currently slated to air Feb. 12 at 9 p.m. ET/PT. The domino impact of this rescheduling move implies that the season 3 finale, which was initially planned to air on Mar. 26, will currently hit your TVs on April 2. In 2017, a similar situation unfurled when a February scene of TIU was knocked to suit a live broadcast of President Trump tending to a joint session of Congress. The system likewise reported that new show The Village will currently air following This Is Us at 10 p.m. from March 12 through April 2 preceding moving to 9 p.m. on April 9.